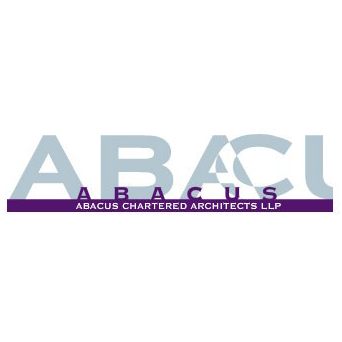 Abacus Architects is a RIBA Chartered Practice based in the Birmingham Jewellery Quarter. We hold over nineteen years of experience in architecture and source only the most reputable people for our projects across the UK. Our years in the architectural industry mean we are able to develop a client’s vision into a living structure. We pride ourselves on providing creative designs at high quality and maintaining our client’s satisfaction. You can see our current clients here, alternatively, our portfolio can be viewed here. In order to keep our clients satisfied, we offer a selection of services to meet their needs, including planning, design, and technical drawing services along with our multiple years of expertise. Abacus Architects has over 19 years of experience as an architect Birmingham. If you are looking for an architect Midlands, contact us today for more information. You can also take a look at our architect services. Previous Previous post: What is it about modern architecture?